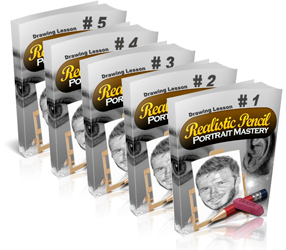 In an hour or two, you'll receive an e-mail welcoming you to Pencil Drawing Idea Newsletter. It will also ask you to confirm your subscription. Why? To make sure that no one subscribed your e-mail address without you knowing about it. If you don't receive this e-mail (the subject is "Please Confirm Your Pencil Drawing Idea Newsletter Subscription"), please check your trash or junk folder, or your ISP's webmail filtering function. Your mail provider may have incorrectly filtered the message. Please indicate that it is not trash, or otherwise whitelist all mail coming from @pencil-drawing-idea.com, so that you can receive this e-zine. 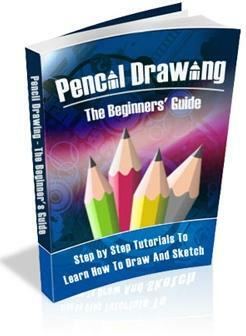 As a form of appreciation, I would like to offer a massive 80% discount on Pencil Drawing Guide for Kids ebook plus the bonuses!